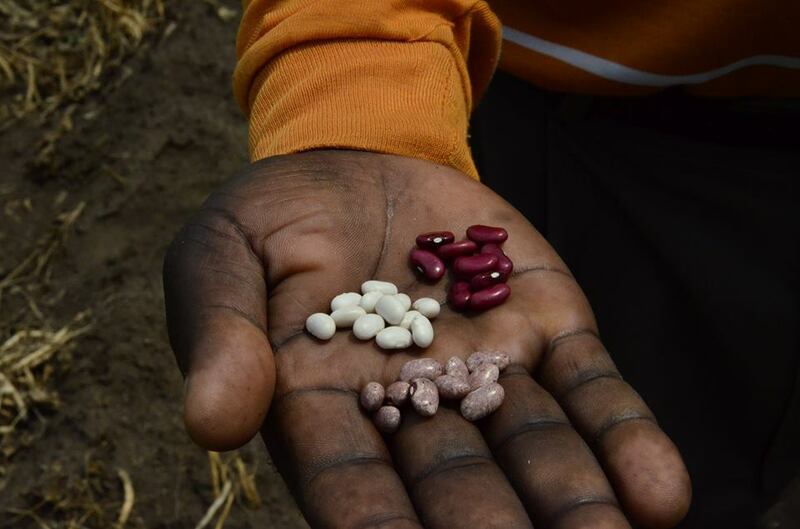 BioInnovate Africa/Projects/Phase I/Value added bean technologies for enhancing food security, nutrition, income and resilience to cope with climate change and variability challenges in eastern Africa. Change in consumer lifestyle and preferences has changed over time with a growing middle class in the region that is demanding a wider range of canned bean products, and preference for fast cooking products. Ethiopia is a large exporter of unprocessed beans to Europe while Kenya has a strong bean canning industry that has the potential to serve as a market for smallholder farmers in the region. Tanzania is also a huge producer of beans. For the last 60 years, the canning industry in the region has relied on one particular variety (Mexican 142) developed in the 1950s and first released in Tanzania in the 1940s. It was later released in Kenya (1960s) and subsequently in Ethiopia (1970s). Over the years this variety has succumbed to diseases such as rust, angular leaf spot, bacterial blight and recent frequent drought conditions. It has become uneconomical to farm this variety in the region particularly Kenya thus many farmers have abandoned its production. On the other hand the Ethiopian bean export industry is also grappling with poor quality beans produed by the local farmers. Besides that, the industry has faced challenges of acquiring adequate quantities of beans for canning and often operate below installed capacities. In the recent years, the quality of supplied produce, mainly by middlemen, has seriously deteriorated, with much of the produce being rejected. To add on to the problem, there is no organized production of certified seed suitable for canning that the industry can use when contracting farmers. What is required is bean lines that are not only agronomically superior and are adoptable to drought and disease pressure but those that meet the stringent industrial processing requirements and that are available to both the smallholder farmers as seed. The project aims to develop and promote integrated and efficient bean value chains for increased productivity, nutritional value, commercialization and competitiveness of beans commodity in eastern Africa. In addition, the project focuses on the development and commercialization of market preferred canning bean varieties that are drought tolerant and disease resistance from available germplasm in the region. Industrially preferred canning bean cultivars with drought and disease resistance characteristics and that are nutritionally enhanced. New cultivars have undergone the first round of regulatory validation in the respective seed regulatory bodies in Kenya and Ethiopia as a prerequisite to commercialization. A canning bean innovation platform has been established in the region. 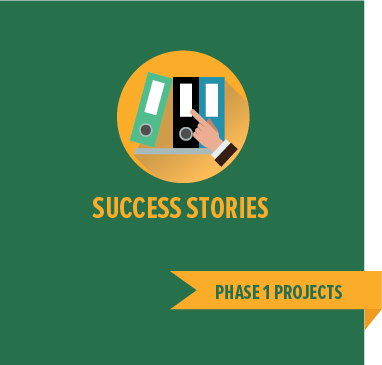 The next phase of this project will primarily focus on activities leading to dissemination, adoption and commercialization of the new varieties in through respective regulatory bodies in Ethiopia, Kenya, Uganda and Burundi. The next step is commercialization of these new varieties, which is expected to commence as soon as the varietal validation process in Kenya and Ethiopia is complete. In addition to supporting the bio-science component of the innovation, Bio-Innovate will also work with and strengthen the platform for self-sustainability. Once these varieties are commercialized, certified seed will be multiplied in a partnership between the research institutions and the seed companies and availed to contract farmers who will in turn sell their produce to the canning industry. Several actors in the canning bean value chain will benefit from these innovations. Capacity needs for the various actors along the canning bean innovation platform identified and intervention strategies rolled out to sustain an efficient and sustainable bean seed and grain delivery system and value addition. Program will continue supporting carefully selected upstream (e.g. laboratory-based advanced science research) activities with a clear link to downstream activities (e.g. conventional breeding) to ensure a pipeline of innovative science-based solutions for canning and micro-nutrient dense bean farmers and industry in the region is maintained.